This year we have two types of tickets; Dinner Tickets and Party Tickets. Dinner tickets included access to the party. 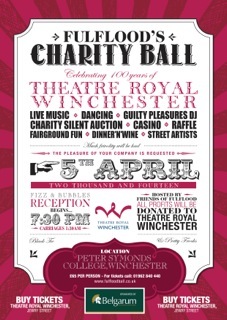 The venue for Fulflood Ball 2019, will be the spectacular Guildhall, Winchester. 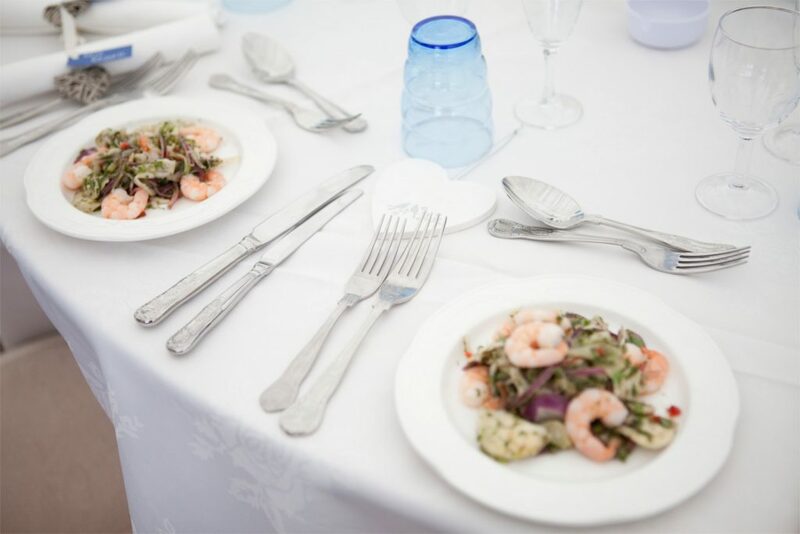 Black tie & pretty frocks with a Fizz Reception. This year we’re supporting MHA Winchester Live at Home, who provide help and support to older people living in their own homes. Help Sponsor. CHARITY APPLICATIONS ARE NOW CLOSED. 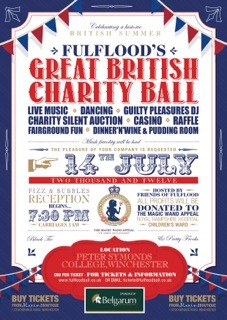 Thank you to all the people and charities who have applied for 2019’s Fulflood Ball. The committee have chosen MHA – Winchester Live at Home as this years charity. This year we’re supporting Trinity Winchester, who provide help for those vulnerable to homelessness. The venue for Fulflood Ball 2018, will be the spectacular Guildhall, Winchester. 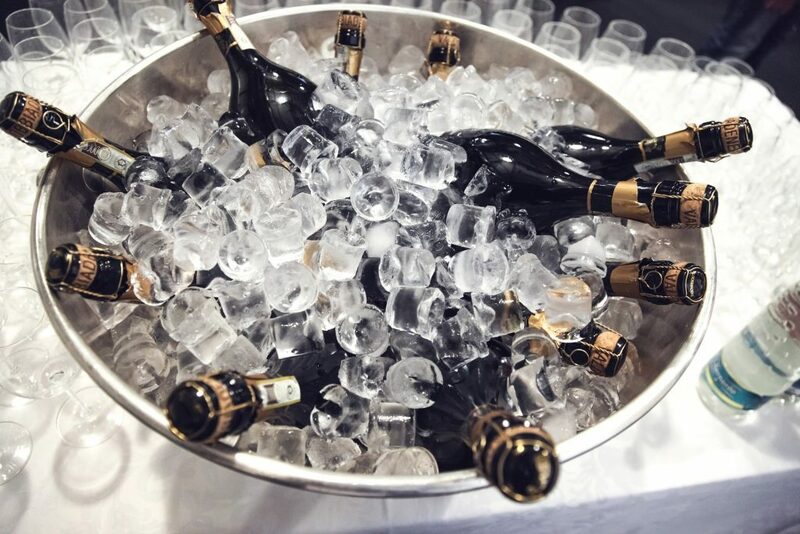 Black tie & pretty frocks with a Fizz Reception. 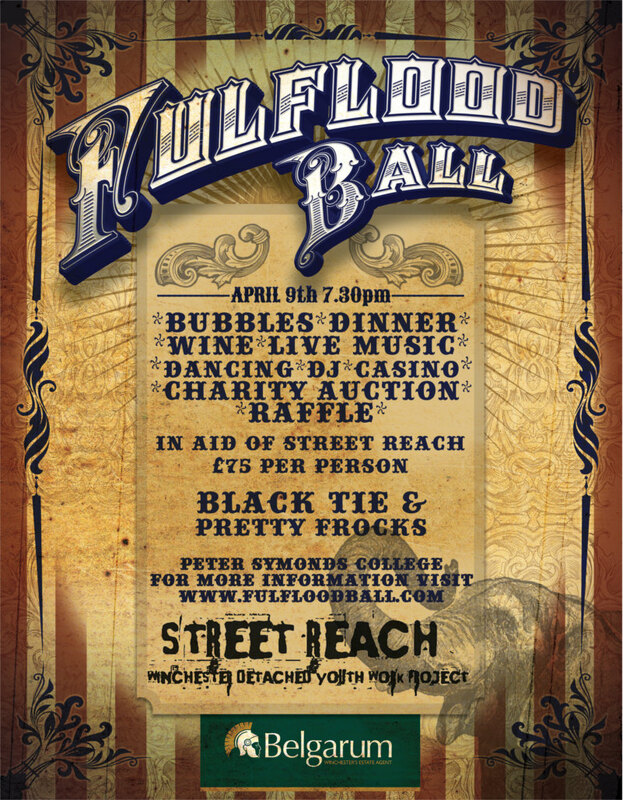 Email info@fulfloodball.co.uk to enquire about sponsorship. Our theme this year “Breakfast at Trinity’s”, is based on the academy award winning film staring Audrey Hepburn so get your glad rags on and be prepared for luxury and elegance in the stunning Guildhall Winchester. 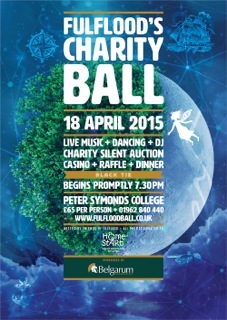 To date, we have raised over £90,000 for local charities at our Balls. 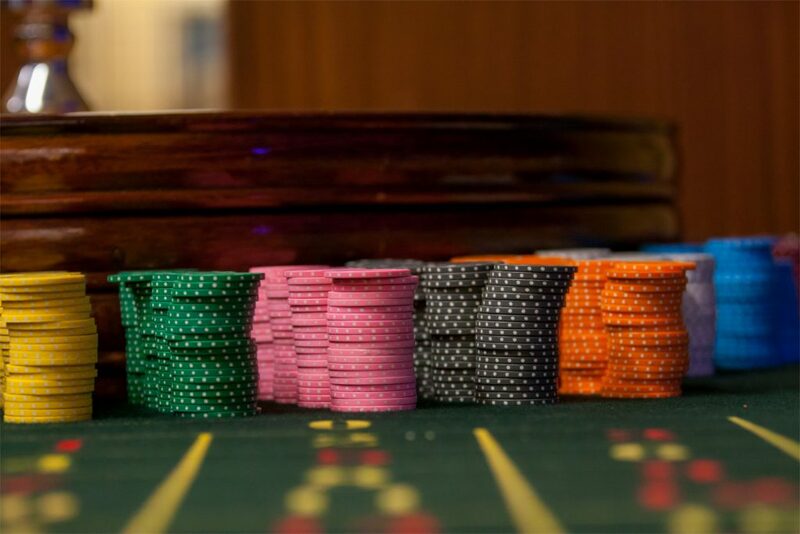 Take a look at what previous years have featured and we’ll see you for 2018’s extra special ball. 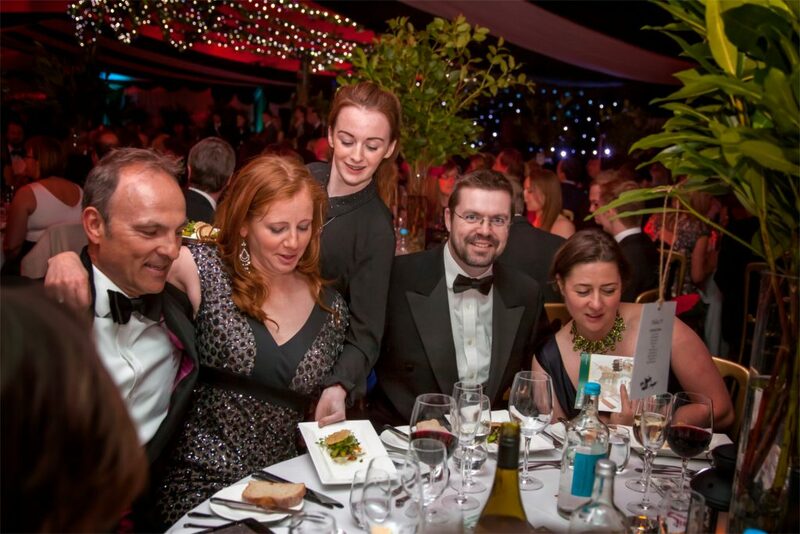 To date, we have raised over £75,000 for local charities at our Balls. Take a look at what previous years have featured and we’ll see you for 2018’s extra special ball. A big thank you to Savills, Winchester for being our main sponsor for our 2018 Fulflood Ball.